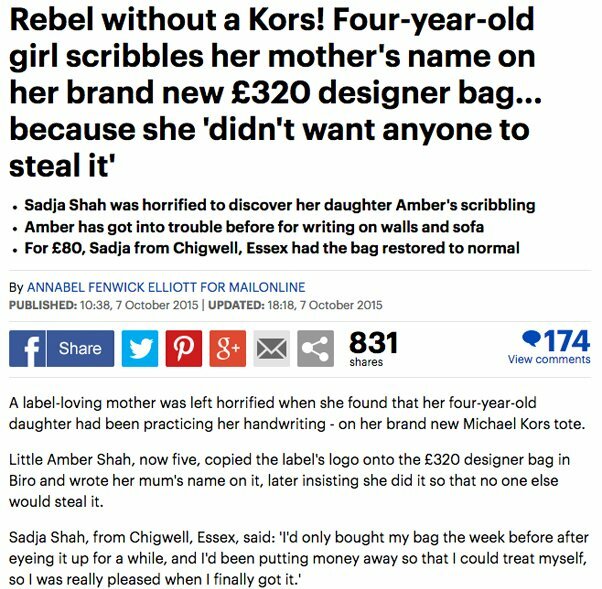 You can imagine Sadja Shah's shock when her daughter graffitied over her brand new tan Michael Kors handbag… a story so shocking that the Daily Mail covered it (see below). We all know the feeling when you work hard for an item and it’s finally yours! 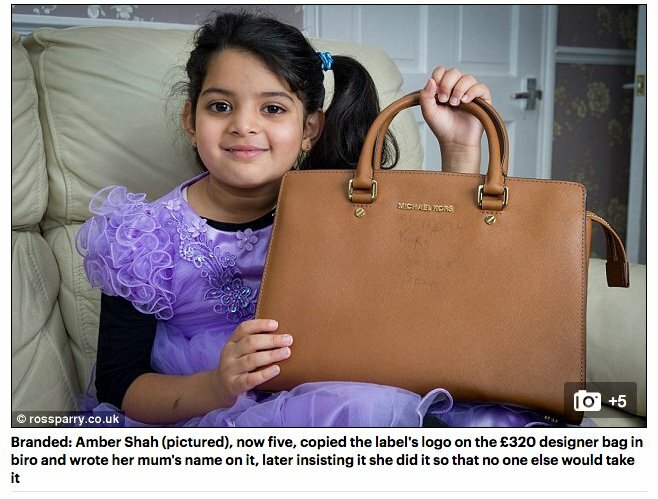 Sadja was happy to finally have her new Michael Kors handbag, but unfortunately for her, her four year old daughter decided to practice writing on her £320.00 handbag! 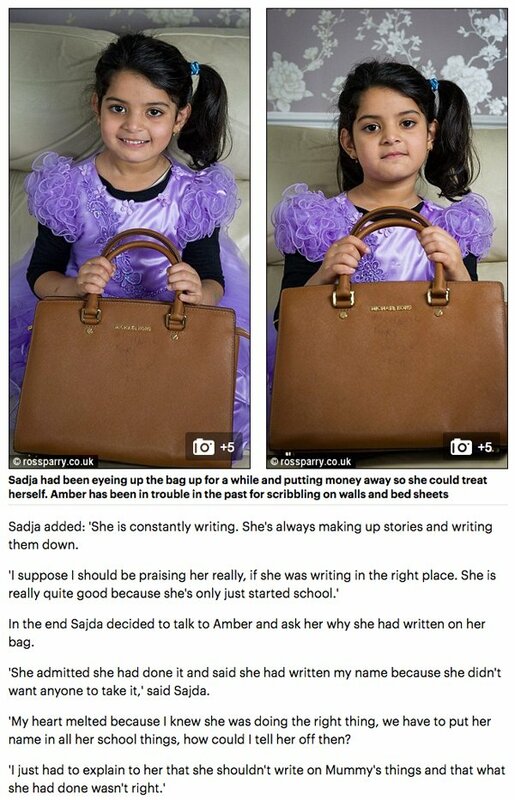 "I had a lot of pen marks written on the front of my handbag, and I was very confused as to where to get it removed. 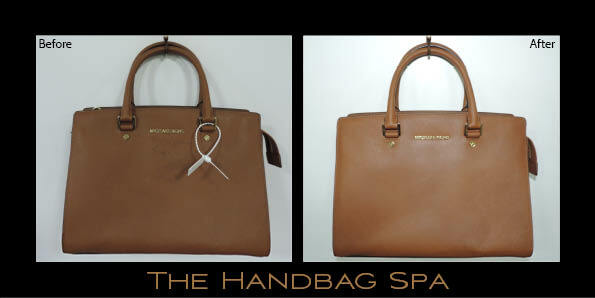 I decided on The Handbag Spa as they were the only company who were confident at the outset, that the ink marks would be removed completely without damaging the leather. Communication has been excellent throughout as I have been made fully aware when they have received it and time scales – the staff are great at keeping me informed and very quick at responding to queries. Now I have received it back, I am absolutely thrilled with the result, the bag looks fantastic! 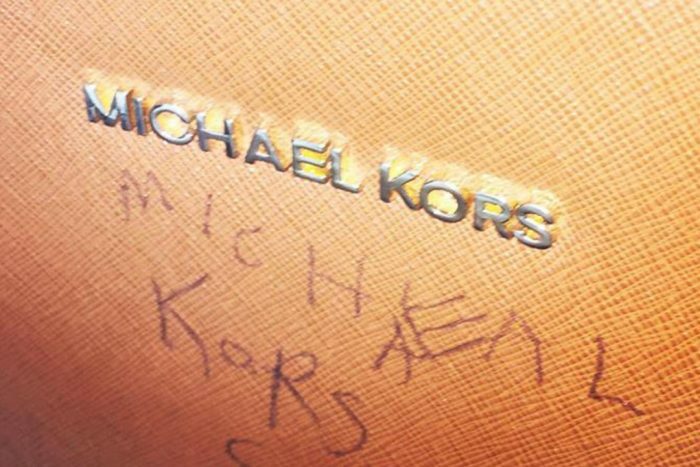 I can not tell, nor can anyone else that there was once considerable pen marks on the bag. Since I have now seen how good the end product is, I will definitely use The Handbag Spa and will recommend it to others." 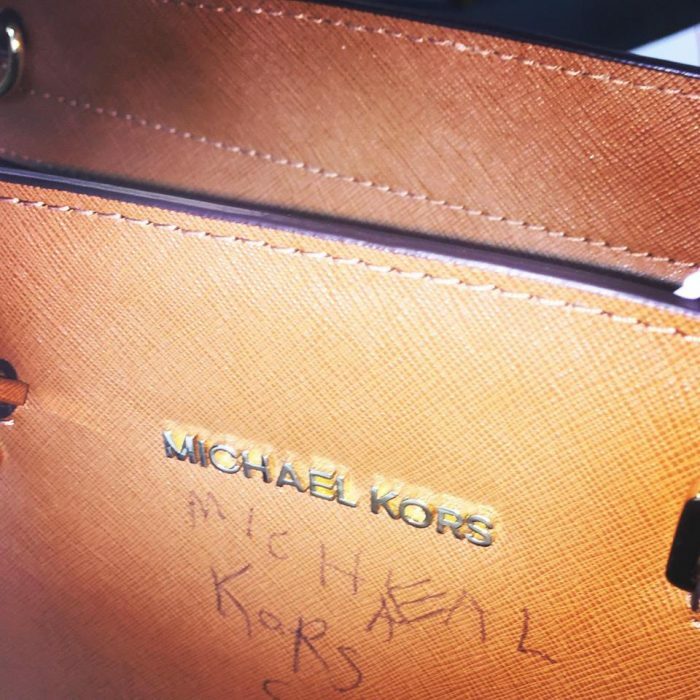 Check out this blog post for more Michael Kors clean and restoration results from The Handbag Spa.